This blog post has been sitting in my folder for a couple weeks now. Sometimes I can be such a lazy arse :-) It took Shireen's chocolate cake at Ruchik Randhap to finally make me get to blog it. 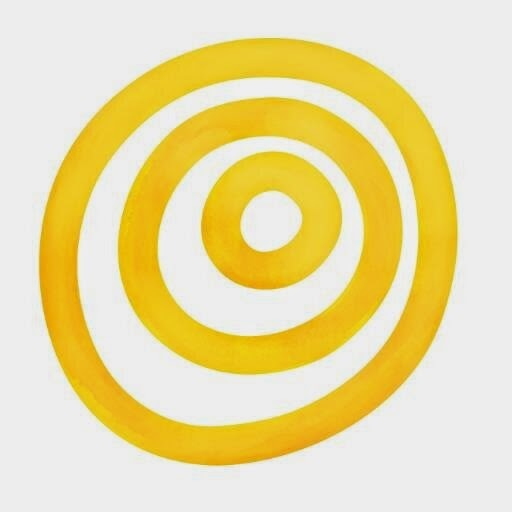 Shireen's blog is amazing, by the way, go have a look at it. Some of her traditional Mangalorean food really makes me homesick. I love the Italian Centre Shop here in Edmonton. It particularly stands out, as there is no real grocer or the likes of Marks and Spencer here. I think that it is a real shame because Edmonton could do with the likes of such supermarkets. The only place you can get nice fresh veg and fruits is the farmer's market, and while I love to visit and ocasionally splurge, I have found that my budget will really not allow for regular shopping there, as its really expensive. And, in general, grocery shopping is brutally expensive in Canada. I find myself easily spending more than $80 on a basic, regular grocery run, which is well on the higher end of the scale. So, the Italian Centre has become my go-to place for stuff like cheese and salami (its also nice to have them in small packs as I am the only omnivore in the house) and European food like smoked mackerel, cheap Bonne Maman conserves and general pantry items that I like to stock at home. Its cheaper than Safeway, Save-on-Foods or Sobey's and gives me the opportunity to get things like Marmite at a better price. I also like to pick up things there that I haven't seen or tried before. 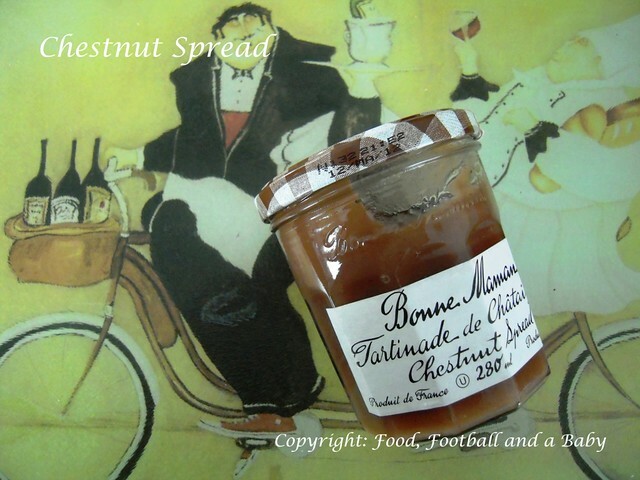 Which is where I found this Bonne Maman jar of chestnut spread. I was intrigued enough to buy it, but was then stumped as I had no idea what I was supposed to do with it. A quick Google brought up a few recipes for chestnut cake, but none really used this particular spread. So the jar stayed in the pantry until a few weeks ago. I was rooting about to see if I could find a snack, and found this instead. I gave up on Google and turned to my trusted Mary Berry instead. Probably for the first time, I was feeling adventurous enough to try and modify a recipe. 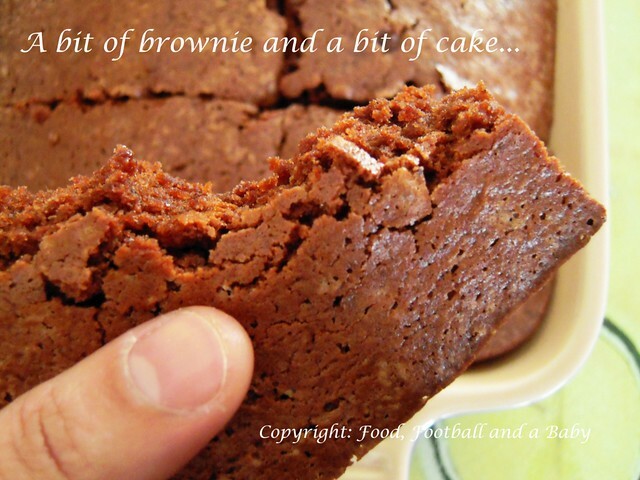 I picked her recipe for chocolate brownies, and adapted it to include the spread. This meant that I had to change quantities, and experiment haphazardly with quantities, but I was quite pleased with the end result. An apology though. The cup and weight measures are mixed up here, so you'll need to weigh out the butter. I converted the rest of the measures into cups. Sift the flour, salt, cocoa and baking powder together in a bowl. In a separate bowl, cream together the butter and the sugar. Add the eggs and chestnut spread and whisk together until well combined. Now add the flour mixture to the butter mixture, bit by bit, until all the flour has been added. Scrape into a baking tray, and smooth out the top. Bake for roughly 40 - 45 minutes until a skewer comes out clean and the edges are pulling away from the pan. Take out and leave to cool, then cut into squares. Serve warm or cold, with cream or ice-cream. ive never seen chestnut spread here in the states but, hopefully this doesnt mean i cant find it! i want to make this, it looks so SO great! Ooh, excellent - I have a jar of chestnut jam and have been wondering what to do with it! @Meaghan, thanks. I would imagine you should be able to find it in European stores? The spread is really yummy on toast too, if a little nutty. 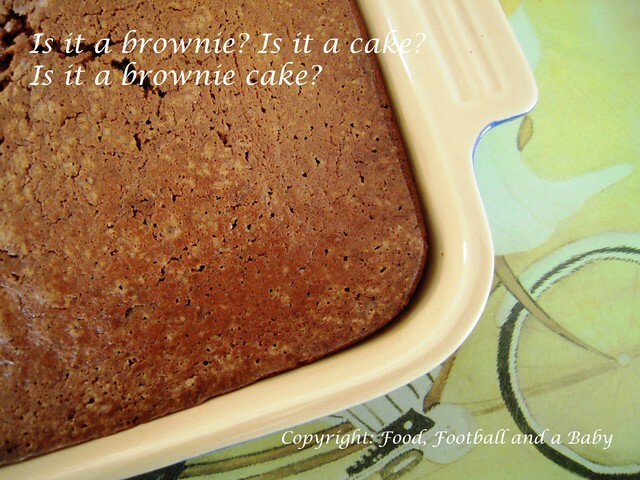 Your chestnut brownie cake looks absolutely delicious. How wonderful you add chestnut in the recipe. I've never heard of chestnut spread before. You're so lucky to be able to find it. Great idea to use it in a cake. Thanks for linking this up to Sweets for a Saturday. is it plain flour or self raising please? iam not sure.